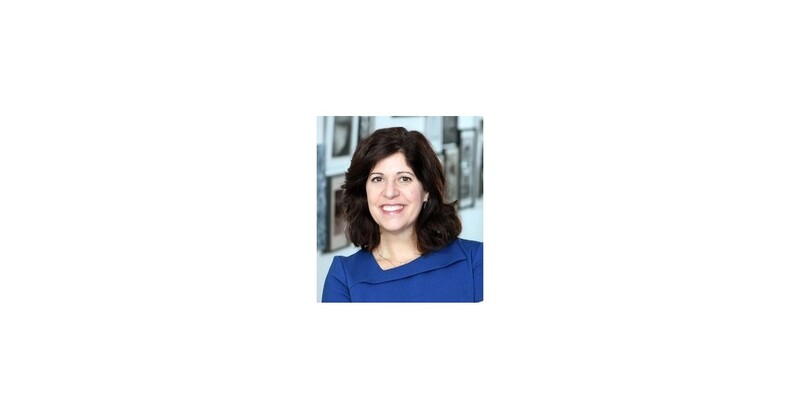 DENVER–(BUSINESS WIRE)–TriSalus Life Sciences announced the appointment of Anni Goldberg as its general counsel, reporting to the company’s chief executive officer, Mary Szela. Goldberg will oversee the company’s legal and human resource functions. The recent appointment of Dan Estay as its chief business officer along with Goldberg’s new role deepens the leadership capabilities of the company, supporting its strategic shift to become a leader in oncology drug delivery. Prior to joining TriSalus Life Sciences, Goldberg was of counsel for Katten and Temple, LLP. Goldberg brings managerial and legal expertise to the newly created role, having served as a litigator at Kirkland and Ellis; Kelley, Drye and Warren; and Abbott Laboratories. She also served as a board director for a non-profit club with more than $2 million in annual revenues, overseeing the merger of two clubs until its successful sale. Goldberg received her bachelor of arts and law degrees from the University of Wisconsin, Madison. “Anni has already made important contributions to our company in her capacity as outside counsel, leading efforts to register and do business as TriSalus Life Sciences, globally. Her problem-solving capabilities and pragmatism are important attributes as we advance our strategy and prepare for a strong future,” said Szela. The high intratumoral pressure created by the tumor microenvironment limits the flow and accumulation of therapy in solid tumors. Interventional medical devices employing Pressure-enabled Drug Delivery™ (PEDD) can improve drug delivery to the tumor by creating a favorable pressure gradient that penetrates the hostile tumor microenvironment and increases drug concentration in the tumor without increasing systemic toxicity. Locoregional infusion with patented technology has been used in nearly 8,000 procedures worldwide for liver cancer and can be applied to a variety of other high-pressure solid tumors. TriSalus Life Sciences, previously known as Surefire Medical, is a privately held medical device firm in Westminster, CO, focused on making the administration of cancer therapies safer and more effective for patients. The company created the Pressure-enabled Drug Delivery™ (PEDD) technology and is committed to developing other applications of the technology for use in other solid tumors and for the administration of immuno-oncology (IO) therapies. TriSalus Life Sciences was founded in 2011.